Whether the intention is to showcase the variety of trees, shrubs and vines that are Wisconsin-hardy or to inspire gardeners to use native grasses, sedges and forbs on their land, our horticultural collections are educational and a delight for the senses. 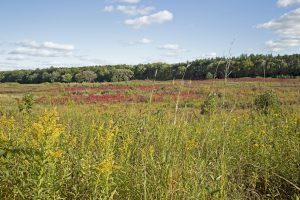 With more than 2,000 plants on display, this 50-acre area north of the Visitor Center is the premier collection of trees, shrubs and vines in Wisconsin. 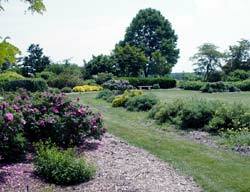 Recognized internationally, plantings were begun when the Arboretum was founded in 1934. Today, the Gardens hold major displays of lilacs (one of the nations largest), flowering crabapples (one of the most up-to-date in the country), viburnums, conifers (including a very large collection of arborvitae cultivars), and dozens of other plant groups. More than 100 of Wisconsin’s native woody plants are represented in the collections. This major resource for the study of landscape plants is available to educators, the public and the nursery trade. Specimens in the gardens are labeled, usually with a tag attached to a south-facing branch. Located just south of the intersection of Nakoma Road and Manitou Way, this garden features more than 80 species and varieties of viburnums and 110 species and varieties of arborvitae. 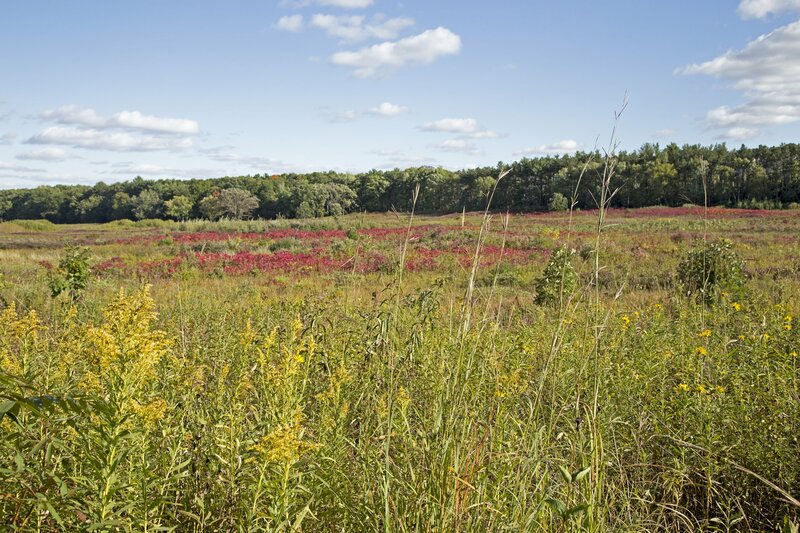 This 4-acre garden surrounding the Visitor Center houses a collection of approximately 500 native Wisconsin plants and serves as an introduction to ecological restoration and the restored and managed plant communities throughout the Arboretum. It is an example of how to incorporate native plants into home landscapes.